You must be at least 21 years old (or the legal age in your country of residence) to view this content. Please confirm you are above the legal smoking age in your country of residence. I'm over the requested age. Coil Master Carrying Case "Kbag"
Coil Master Carrying Case "Mini Kbag"
Coil Master Mini Carry Bag "Pbag"
BOBA is back!! !One of most famous mysterious tobacco e-liquids in U.S.A. You must try this!Alien Vis..
One of most famous mysterious tobacco e-liquids in U.S.A. You must try this! 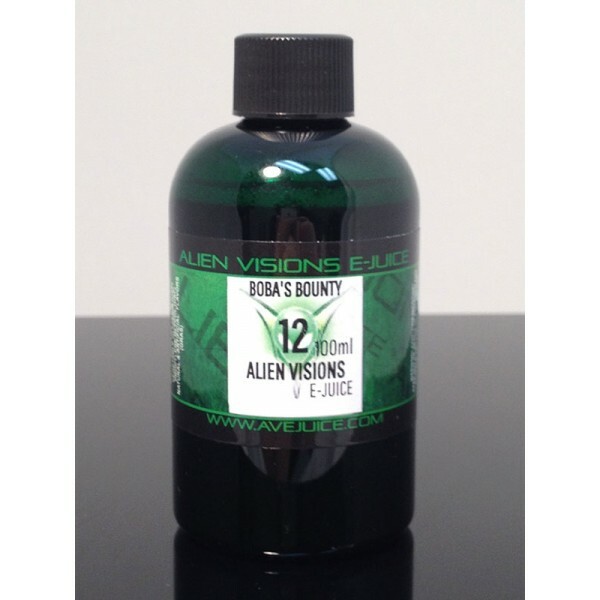 Alien Visions E-juic..
One of most famous mysterious tobacco e-liquids in U.S.A. You must try this!This item is for JAPAN D..
Gorilla is back! This combination of Banana + Boba's Bounty! One of most famous mysterious tobacco e.. This combination of Banana + Boba's Bounty! One of most famous mysterious tobacco e-liquids in U.S.A..
Use only as intended - Under age sales to minors are prohibited and subject to criminal and civil penalties. INGREDIENTS: Vegetable Glycerin, Propylene Glycol, Natural and Artificial Flavors, and Nicotine. CALIFORNIA PROPOSITION 65 WARNING: This product contains chemicals known to the State of California to cause cancer and birth defects or other reproductive harm. 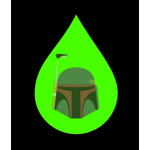 BOBA is back!! !One of most famous mysterious tobacco e-liquids in U.S.A. You must try this! How do you describe euphoria in a bottle? It’s a delicious blend of mystery and tobacco. Every one comes away with a different take on what Boba’s is, but almost everyone agrees it is amazing! A smooth and mysterious tobacco blend with just the right hint of sweet. 30ml size is sold separately. Get Reward Points (5% value of the price) on purchasing this product!! See more products from this brand. Write a Product Review and get reward points! * Reward points are granted to the review for product you purchased. *Note1: Please refer to　this page about shipping methods or contact us. *Note2: Insurance policy does not cover the shipping or postage cost. High quality Flavorless Nicotine Liquid for your DIY e-liquids!Rasta Vapors 50%/50% PG/VG Flavorless..
High quality Flavorless Nicotine Liquid for your DIY e-liquids!Rasta Vapors 100% VG Flavorless Nicot..
Crafted with natural and custom made extracts which are not available to E-Juice DIY sites,Witchers ..
Crafted with natural and custom made extracts which are not available to E-Juice DIY sites, Witchers..
***Seduce Juice best seller***, Signature cream base married with pear coconutThis i..
An enchanting mix of vanilla and creamy custard, reaching the perfect harmony of sweet and s..
WOW. One of best e-liquid in the market *** Highly Recommended *** Cot..
Strong Peppermint Menthol with hint of tobacco!Rasta Vapors Tropwen 60ml (with Boost)Maker's NoteLig.. Known as "The Blue", A perfect blend of blue raspberry, blue ice pops, and a blueberry slushie. ..
Special Clearance Sales Special Clearance E-Liquid ..
Golden graham crackers, melted chocolate and marshmallows, blended with your favorite iced m..
Nicotine salt version of award winning pink punch lemonade flavor + ice cool breeze. Great..
Black grape combined with ripe berry and other fruits alike produces this delicious grape juice.&nbs.. Aspire Nautilus AIO Ultra Portable Pod System presents a modernized 1000mAh all-in-one vape kit, int..
From the original makers and designers of DotMod, James and Ileigha are back with Wake Mod Co.The Wa.. The JUUL Pod System Starter Kit is designed to make moving from smoking to vaping as easy as possibl..
Ultra portable device that is compatible with classic JUUL Pods, offering a sleek, stylish, and exte..
Ultra Small POD System, Fie Vape Justfog Minifit Starter Kit 370mAh (Ultra Portable Pod System) .. Lightning Vapes is most popular wire vendor in USA and the wire is one of the best quality in the ma..
528 Custom Squonk is back with owner Defiant Designs! This is an updated version of the original (di..
Portable, simplest version of DIY kit in robust carry case made from ABS material. Y.. Wonderful strawberry banana and dragon fruit blend! 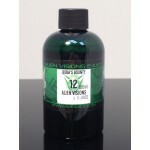 120ml large size and the best value!! !This item .. Triple the cool mint blast of our other menthol e-Liquids with a sweet aftertaste.This item is for J..
WOW. One of best e-liquid in the market *** Highly Recommended *** ..
Reaper Blend Menthol is developed based on fan favorite Reaper Blend and menthol flavor is added. Th..
Special Clearance SalesThis item is for JAPAN Domestic Shipping only ..
Killer Kustard's rich and creamy clouds of vanilla custard combined with hints of ripe straw..
Rich and creamy dessert flavor, and a light strawberryThis item is for JAPAN Domestic Shipping onlyS.. The Minikin 2 has finally joined the Kodama stabilized wood family!! Stabilized wood has been treate.. AUTHENTIC Dotmod RDTA Best of Both Worlds. *** Staff Recommended ***This item is for JAPAN Domestic ..
One of highest quality build, genuine American made RDA. Great vaping production and flavor. This it.. The Lustro is asMODus latest and greatest box mod, incorporating several innovations that we feel wi..
Hardest hitting 18650! This item is for JAPAN Domestic Shipping onlyAUTHENTIC Samsung 18650 2000mAh ..
dotSquonk, the squonk you've been looking for!This item is for JAPAN Domestic Shipping onlyDotmod do.. Maximum Flavor! Including a Squonk Pin! Very reasonable price!This item is for JAPAN Domestic Shippi..
We are 100% commited to your satisfcation. We handle an order quickly and carefully. We apprecaite your business and continued support! WARNING: NICOTINE IS A POISONOUS AND ADDICTIVE SUBSTANCE. NOT FOR SALE TO MINORS. KEEP OUT OF REACH OF CHILDREN USE AS DIRECTED. E-Liquid INGREDIENTS: Vegetable Glycerin, Propylene Glycol, Natural and Artificial Flavors, and Nicotine. 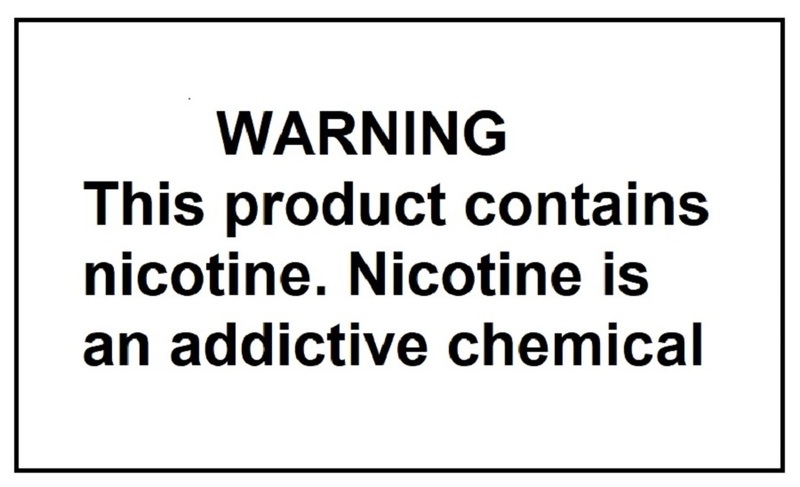 Products distributed by E-CIGDO may contain nicotine, a poisonous and addictive substance. All products and accessories distributed by E-CIGDO are only intended for committed smokers of legal smoking age and not by non-smokers, children, women who are pregnant or may become pregnant or any person with an elevated risk of, or preexisting condition of, any medical condition which includes, but is not limited to, heart disease, diabetes, high blood pressure or asthma. If you experience any side effects or possible side effects, stop using the product immediately and consult a physician. E-Liquid may be poisonous if orally ingested. Products distributed by E-CIGDO are not smoking cessation products and have not been tested or guaranteed as such. Products distributed by E-CIGDO may have not been evaluated by the Food and Drug Administration nor are they intended to treat, prevent or cure any disease or condition. For their protection, please keep out of reach of children and pets. E-CIGDO cannot be held responsible directly or indirectly for any Harm, Damage or Loss, Personal or Financial due to the use of its products and products ditributed by E-CIGDO. Use all products at your own risk. We do not make any claim or promise on its use. You are responsible for any loss or damage that may occur with the use of our products. All products are only intended for committed adult smokers. Please be informed that you must be at least 18 years old or the leagal age in your country of residence to purchase from this site. All e-liquids distributed by E-CIGDO are made in the U.S.A. unless stated in product description. Copyright © 2018, E-CIGDO, All Rights Reserved.